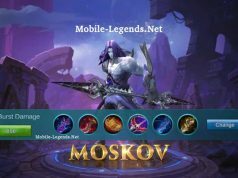 Odette can use this effective Cooldown items. 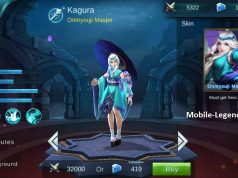 You will use her skill very fast. Odette is Burst Damage Mage. Hit the enemy with using her skills. Odette is not durable hero, you should be careful when teamfight. 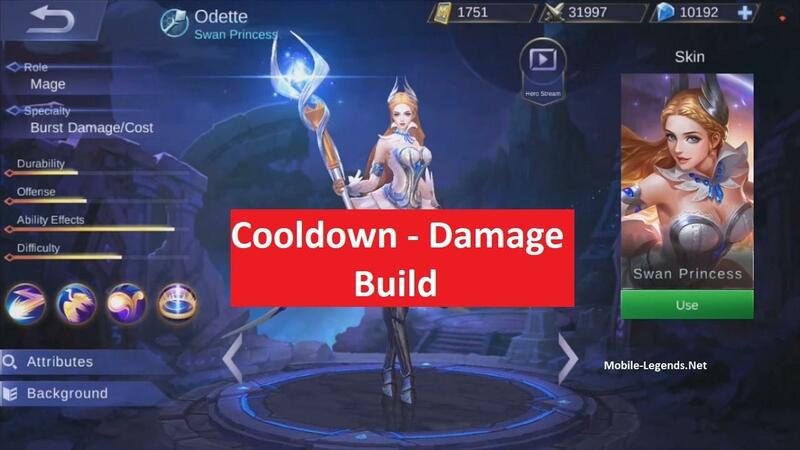 Let’s think about Odette’s skills, its always damaging and harassing the enemy, so you can buy the cooldown items for she. Unique Passive – Spellbreaker: When HP is over 70%, the unique attribute for this equipment will increase 30%. Instead of boots can you could also get Immortality as you will increase your HP and also it could help you avoid a death from another hero.